We are very pleased to announce we have received another award from Landscape Newfoundland and Labradors Awards of Excellence again this year. 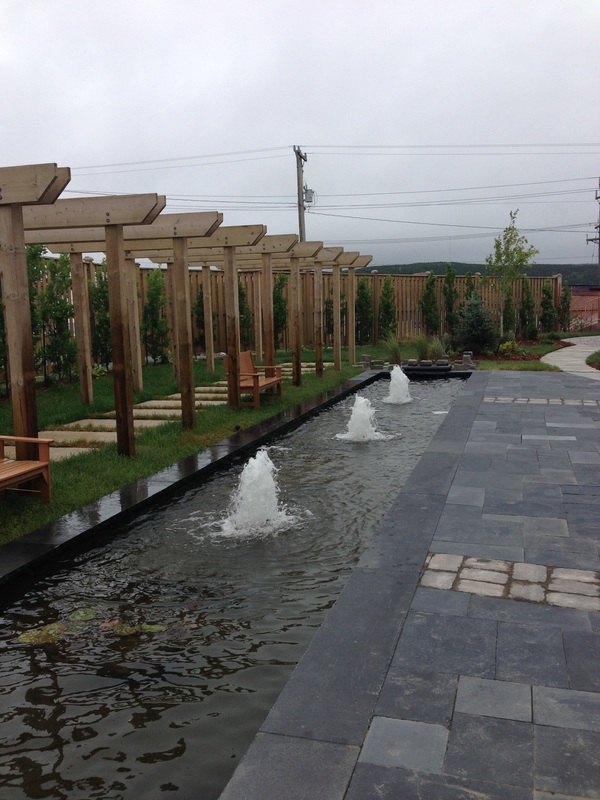 The award was given for the category of Commercial Landscape Maintenance 2015 for our work at Daffodil Place - Husky Energy Healing Garden in St. John's, the same project for which we were awarded the Commercial Landscape Constuction Award of Excellence 2014. Congratulations to the other category award winners of the evening!